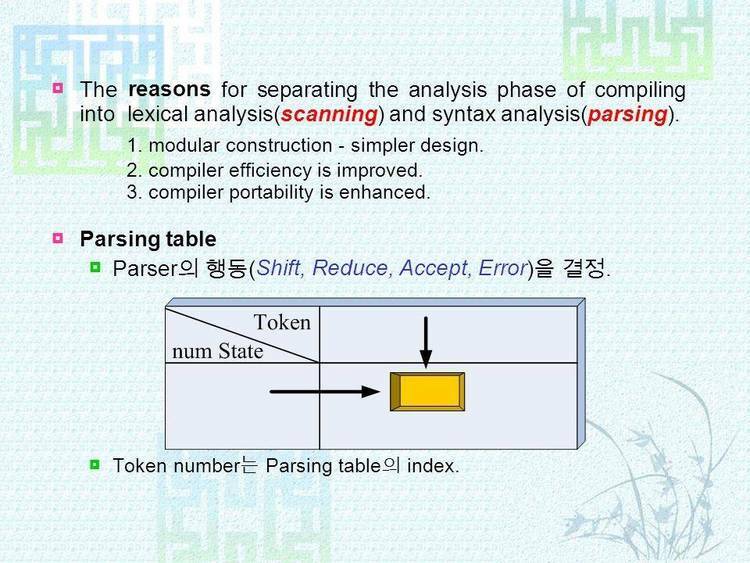 Modula Compiler 1 of 5. This package contains Version 2.0a of Fitted Software Tools' Modula-2 Compiler. (C) Copyright 1987,1988 Fitted Software Tools. All rights reserved. WARRANTIES AS TO PERFORMANCE OR MERCHANTABILITY. ENTIRE RISK OF USING THIS SOFTWARE. this software are passed on. "Shareware" in the documentation for further details. library object modules. You can recreate the other ones as needed. the creation of the BIN files. ALL.MOD is a dummy module that imports all the library modules.